What do most people do when they’re faced with joint pains, a weakened immune system, muscle spasms, and poor blood flow? They tend to go out and seek different medications for each condition separately. What if there was an easier way to deal with these issues while also getting some extra nutrients in the body? These days you can do just that if you use concentrated hemp oil. It can be taken directly from the dropper or mixed with food and drinks. Apart from nutrients and medicinal benefits, it may also help you calm down and sleep better. Hemp oil is safe for both children and adults because it doesn’t contain any levels of THC. It’s also usually low in CBD too, up to the point of having none in its composition if it’s cold pressed. 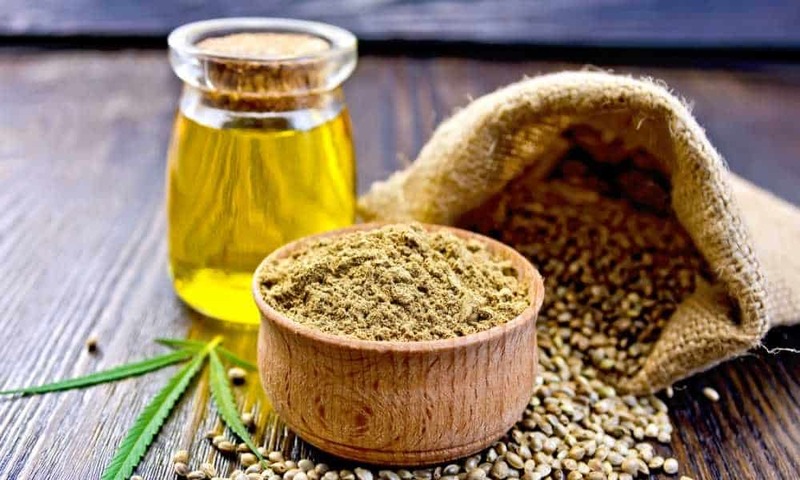 Serenity offers a higher quantity of hemp oil than most manufacturers. You can look at this bottle as a two month’s supply or one bottle that you and your partner can both use. There’s plenty of flavor variation and its high potency comes in handy for people with bad habits and bad diets. The Serenity Hemp Oil is made for men, women, and children who need a little boost in their fatty acid intake. It may also help out a bit by giving an extra helping of vitamins E and B. Sometimes it can also help with improving cardiovascular health. 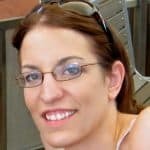 The oil is also good at helping those with chronic anxiety and depression. Due to the higher concentration of 1000 mg per 2 fl. oz. (or 500mg/oz), it may also be helpful in minimizing nausea, but not nausea caused by motion sickness. All Serenity Hemp Oil bottles come in a 2 oz. capacity. The bottles are slightly darkened to provide some UV protection and they also have their own droppers to ensure accurate dosing. The instructions for the doses are found on the label. Serenity offers three flavors: orange, lemon, and peppermint. Each one should be potent enough to mask the musky nutty flavor of hemp, so you can take the oil as is or with food. Each adult serving contains around 9 calories, all of which come from fat. You get 90 mg of oleic acid per serving, 405 mg of Omega-6 fatty acids, and 135 mg of Omega-3 fatty acids. The amount is more than enough for a dietary supplement and it’s also mercury-free which makes it even healthier. Among the other ingredients in this formula you’ll also see stevia and grape seed extracts that provide some extra nutritional value. In terms of medicinal value, even though the concentration is high, the Serenity Hemp Oil isn’t too amazing. It provides mild pain relief and reduces inflammations for a while. First-time users will benefit from it the most as they have no resistance to the hemp extract. Perhaps the most notable is its calming effect. That’s what allows Serenity’s formula to help people who have to deal with anxiety, depression, sleep disorders, and stress. Although the oil comes in a large 2 oz. bottle, the price may be a bit high upfront for some people. However, as far as value per serving this is one of the more affordable choices on the market, especially considering the long shelf life. This oil is intended to be taken orally so you’ll have to put the appropriate measure of drops under your tongue and hold them there for at least a minute before swallowing. Kids usually need around 20 drops per dose while adults may need up to double that in order to get the full benefit of the oil. If you want to maximize its potential as a sleeping aid, you can take Serenity Hemp Oil in half doses, saving the second dose for nighttime. You can also put it in your food given the three friendly flavor choices. If you’re only looking for a short-term dietary supplement, you may not want to pay almost double for this large bottle. A 30-day 1 oz. 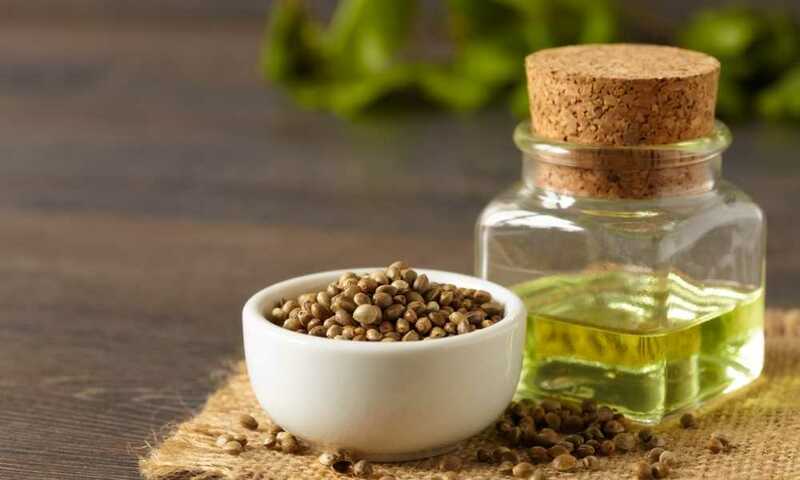 bottle may be good enough for your needs, and if that’s the case, you may want to consider the Diamond Armor Hemp Oil which is also an oral supplement. It has a lower concentration but good nutritional value nonetheless. It pales a bit in comparison in terms of pain relief and it doesn’t reduce inflammations long term, but the calming effect is still noticeable. The oil also comes in a UV-protected bottle and with its own dropper. There’s only one flavor but the mint does a good job at overshadowing the taste of hemp. 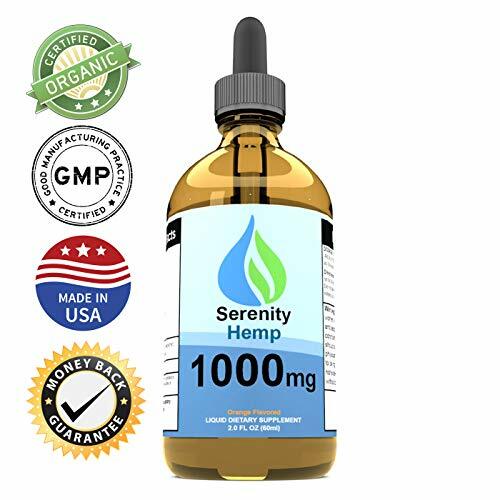 Serenity Hemp Oil is a great alternative to many over-the-counter medications intended to alleviate joint pain or to give you a boost in your intake of fatty acids and vitamins. This product is mercury free, it has no trace amounts of THC, and it’s easy to take. Considering the low price point per dose and multiple benefits, it’s surprisingly versatile and affordable.